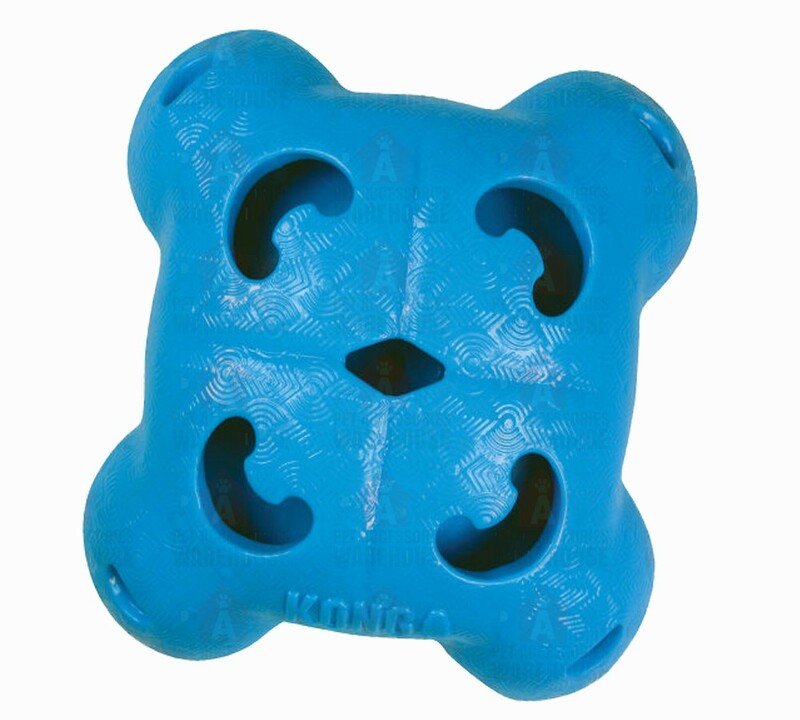 KONG Quest Foragers are a triple threat: adorable, stimulating & fun!! These toys are designed to be stuffed with treats to simulate natural foraging behaviours and extend treat time. As an added benefit, Quest Foragers clean teeth and massage gums while dogs work on getting their treats out.